The MooCamp Radio Show manages to put on a show when there hadn’t been any football to talk about. Exciting or what? We discuss the upcoming Barnsley match, we forget to discuss the Bradford match, we discuss what we did at the weekend and we mention the JPT draw once or twice. Or maybe a few more. 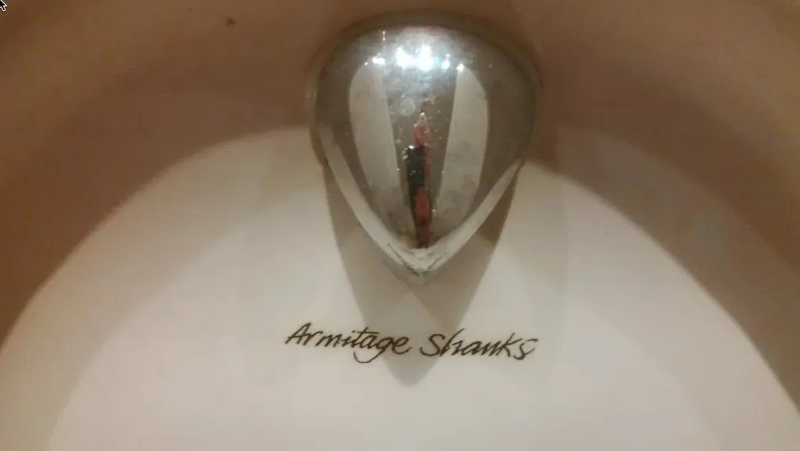 The Armitage Shanks Memorial Clock gets a few mentions in light of the aforementioned draw, we improve David Martin’s song, we hear from Lieutenant Dan and we do lots of the usual features. We’ve got texts and tweets aplenty, most of which were genuine, and we have a rather good time. Music came from Morrissey, The Alarm and something call Swedish House Mafia. Cheers for that Modders. The MooCamp Radio Show – probably the most fun you can have without threatening the ozone layer.